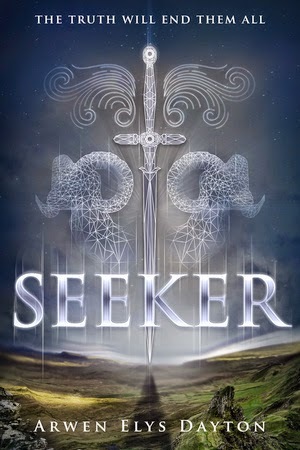 I reviewed Seeker earlier this week---read my review here---and I am so happy to host author Arwen Elys Dayton here today. Seeker was one of the most consuming, unique YA books I've read in a while. I seriously loved everything about this book! I asked Arwen if she would share her journey to publication with us. 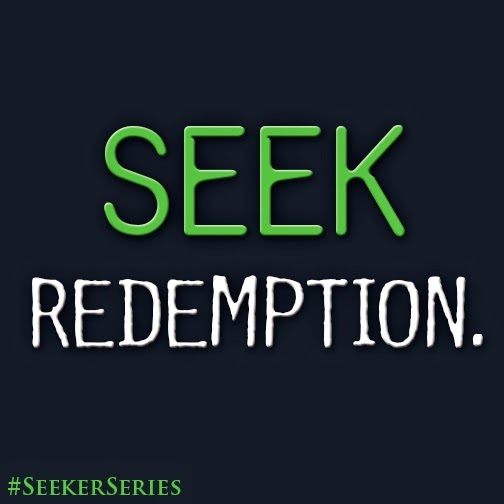 I can't wait to read the next installment in the Seeker series! Shortly before I wrote Seeeker, I had a science fiction novel called Ressurrection published by Amazon's 47North. Resurrection was doing very well on Amazon's sales charts as I was writing the manuscript for Seeker. 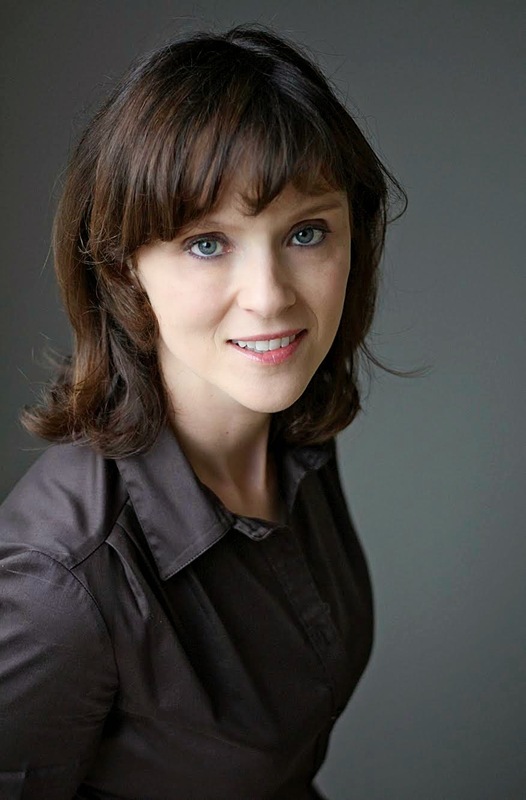 That book's success helped me get the attention of an agent I had always admired, Jodi Reamer. With Jodi's help, I did another couple of drafts of Seeker, and then she sent the manuscript out. We were extremely fortunate to get strong interest right away from many publishers. Krista Marino and the team at Random House felt right to both of us, and we were delighted to place Seeker there. At the same time that we were talking to publishers, the Seeker manuscript began to get interest from Hollywood---I'm still not entirely sure how that happened. Shortly after the deal with Random House, Columbia Pictures bought the movie rights to the book, with Mark Gordon (Saving Private Ryan, Source Code, The Day After Tomorrow) producing. That was---and still is!---extremely exciting. Working on the manuscript with my editor, Krista, was a terrific experience. It was as though she moved into the world of Seeker and challenged me with questions a "native inhabitant" might ask. Everyone I've met at Random House has been incredibly supportive and excited about the book, so Seeker's path to publication has been a dream come true for me. I'm grateful for all the care and love this story has been given along the way. I hope it finds an audience of readers who enjoy stepping into the world of Seeker. I'm working hard to make that world an interesting place to visit. Their Legacy is…A calling. An Honor. A lie. And she’ll be with the boy she loves—who is also her best friend. 5 winners will receive finished copies of SEEKER, US only.